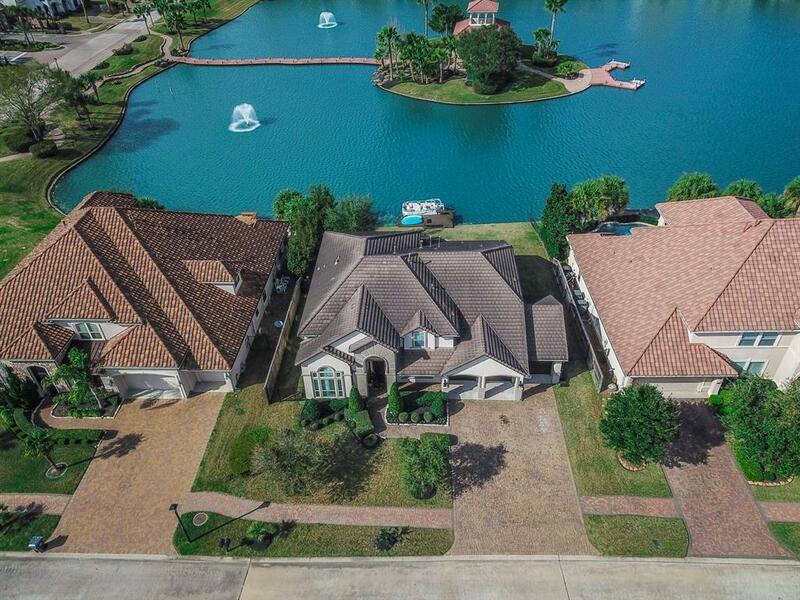 Stunning waterfront home, located in the exclusive gated community of Windsor Park Lakes. 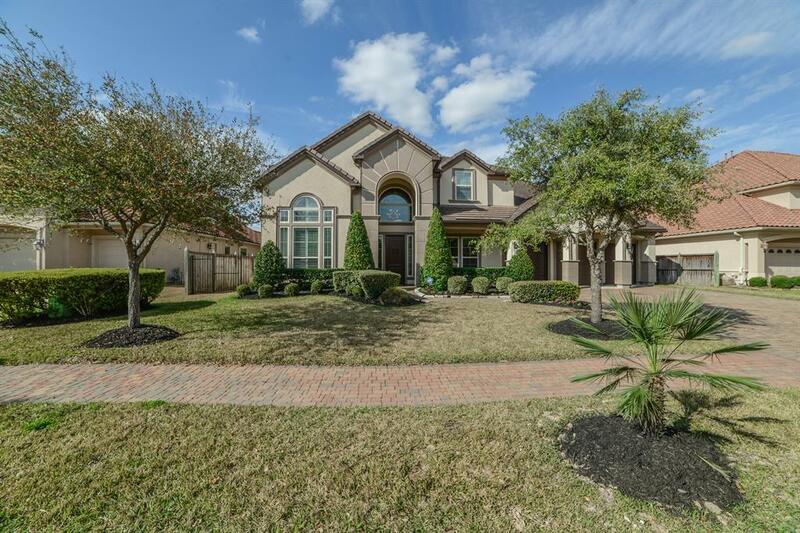 Home features 5 bedrooms, 4.5 bathrooms, 3 car garage, private dock on the water & designer finishes throughout. 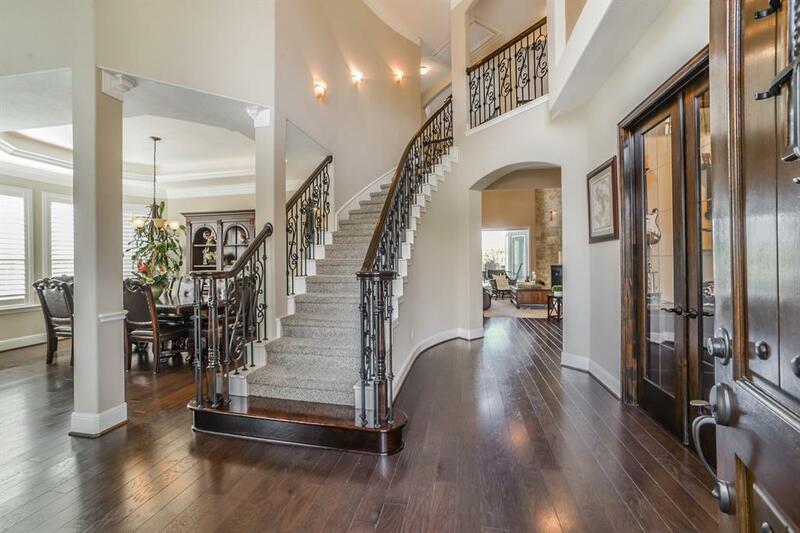 Grand two story entry with curved staircase opens to formal living & dining rooms. Gourmet island kitchen with custom cabinetry, stainless steel appliances & vent hood, stone accent wall, built in desk, built in wine storage. Family room features floor to ceiling stone fireplace with built in accent lighting, soaring two story ceilings & large picture window that overlooks the backyard & lake. Private office enclosed by French doors has wall of custom built ins. Hardwood flooring throughout 1st floor living spaces. 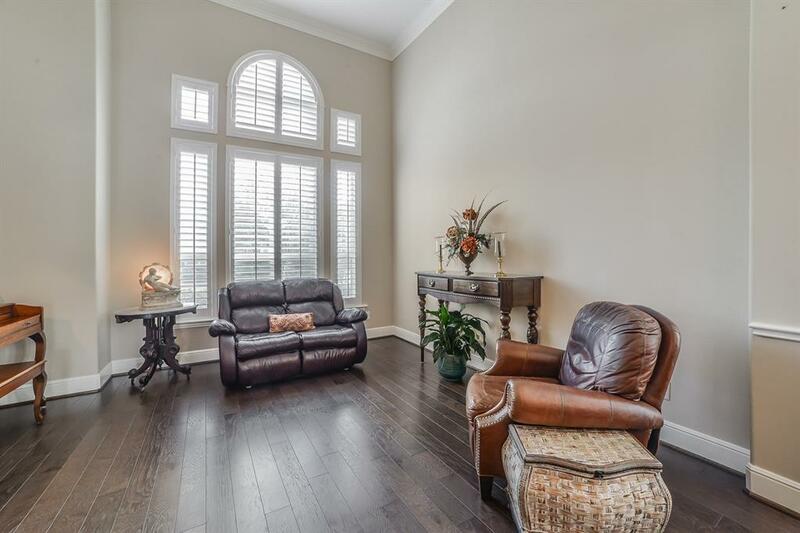 Luxurious master suite with sitting area, dual granite vanities, jetted tub & walk in closet. Plantation shutters throughout. Gameroom upstairs with private balcony.